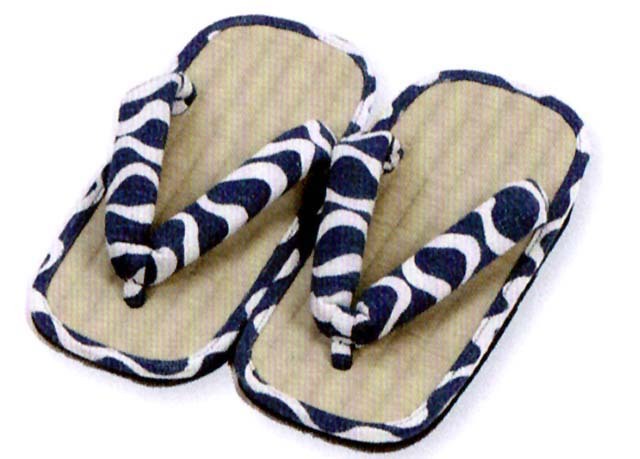 This is the Japanese tatami mat traditional healthy sandal (slipper) 1P. The straw matting has reflexology effect. It is said to be good for hallux valgus correction. These thongs sandals are good for daily use. The size is 11inch (28cm). Made in JAPAN! This is JAPAN Style!